Southwest Quail is located in Southern Oklahoma. 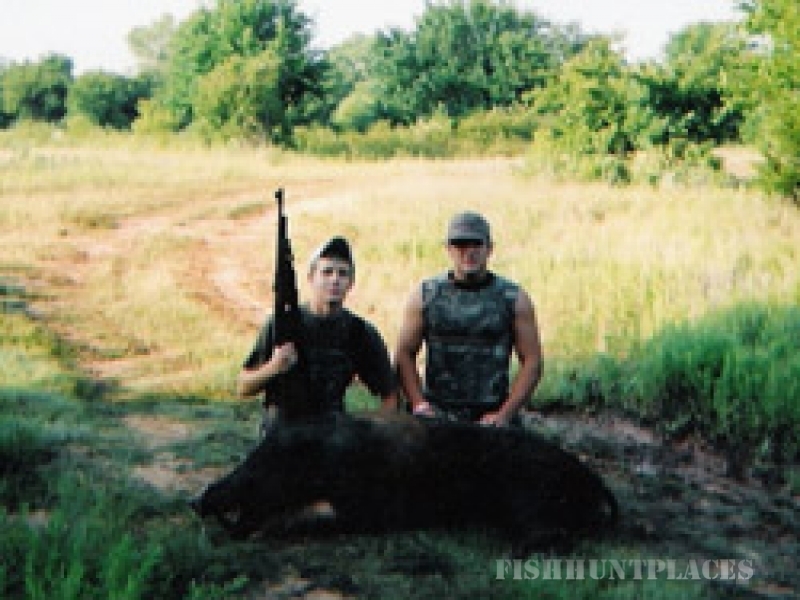 We offer a variety of packages for deer hunting, spring turkey hunting, quail hunting and wild hog hunting in Oklahoma. Southwest Quail offers deer hunting with rifle and black powder from towers. 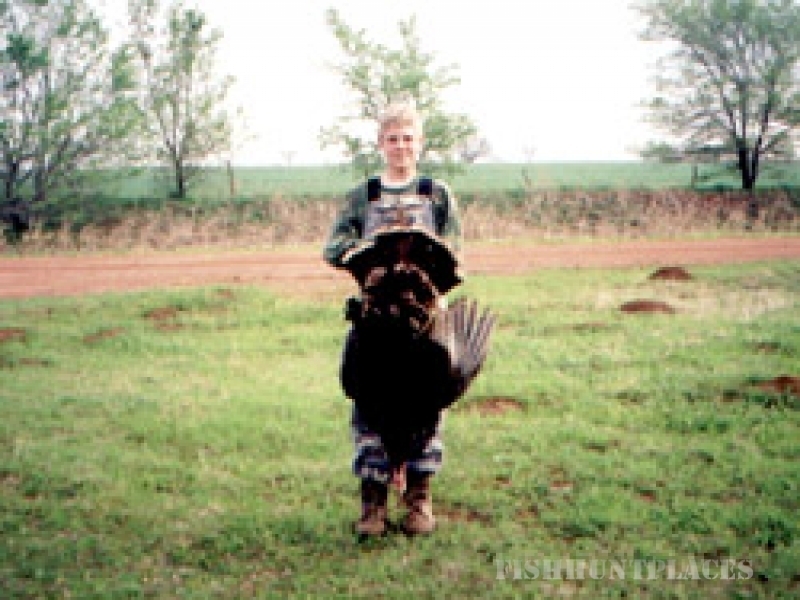 Oklahoma offers some of the finest quail, deer, spring turkey and hog hunting available. Lodging is available in our cabin located on our hunting property. 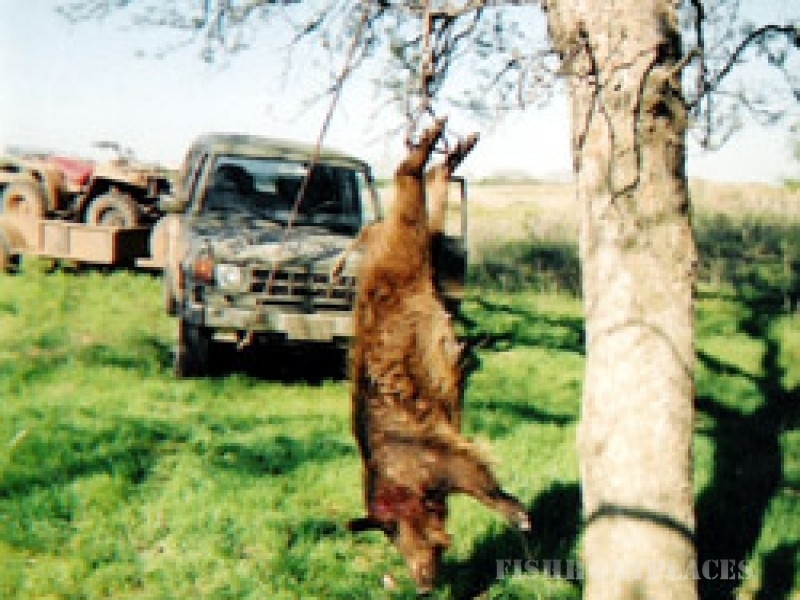 We are now booking hunts for all game animals for the 2015 season and beyond. 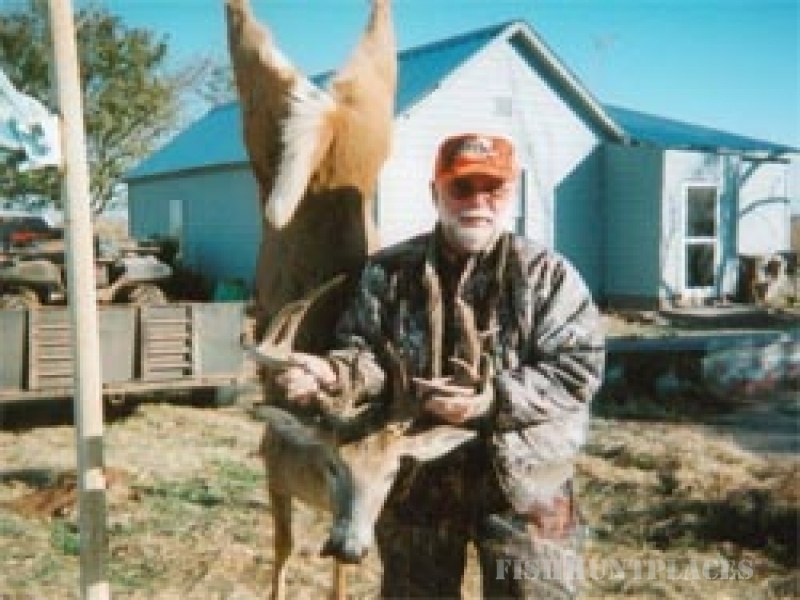 If you are after a trophy buck, wild boar, quail or turkey hunting, then call today to book your hunting adventure.